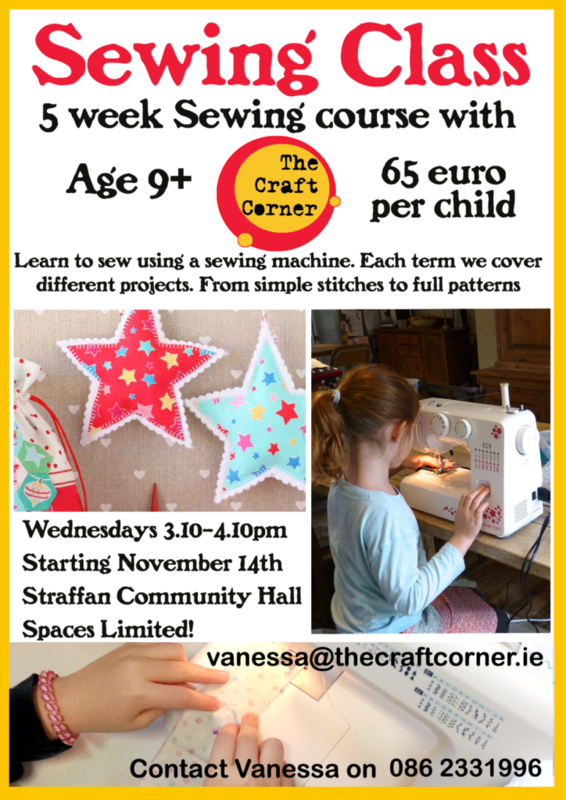 Join our winter term of Sewing Classes this November with the craft corner, in Straffan Community Hall. It is a 5 week course starting on November the 14th in Straffan village. Open to all children over the age of 9. Perfect for total beginners, we will start with simple stitches and build up to more complex projects. 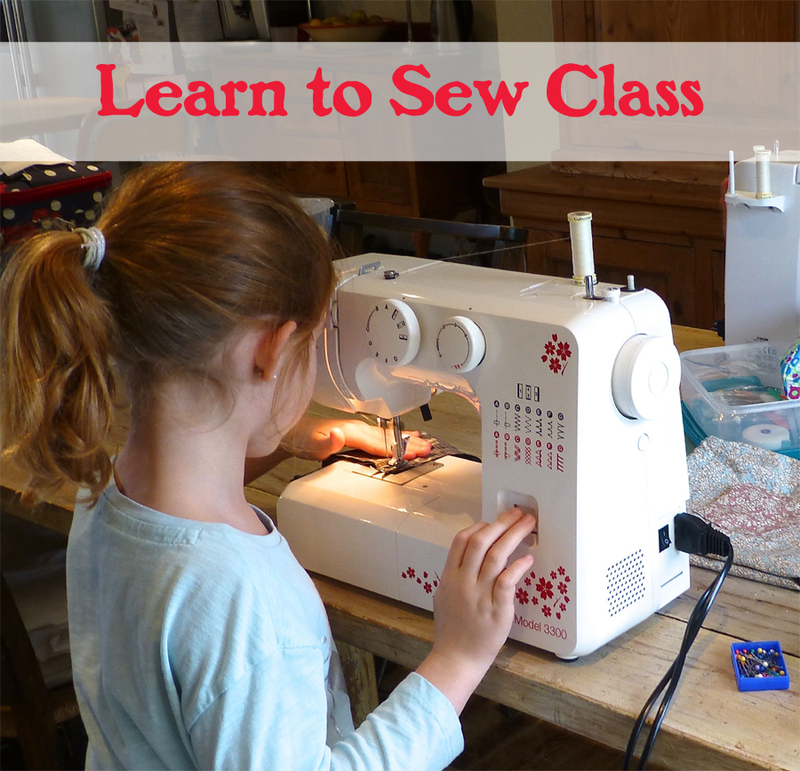 A great course for any child with an interest in sewing and crafts. There are limited spaces so don’t miss out and book now. We provide sewing machines but your child is more than welcome to bring their own to learn to sew using that. For ages 9+ – all materials provided, €65/child.